LeUyen Pham is the illustrator of many books for children, including Real Friends by Shannon Hale and Aunt Mary’s Rose by Douglas Wood. LeUyen Pham lives in California. 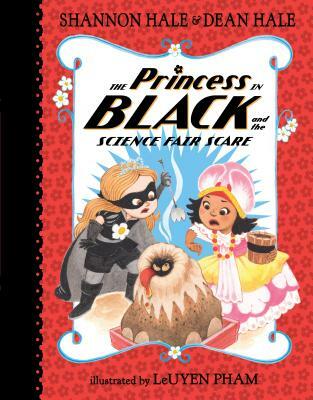 The latest entry in Shannon and Dean Hale’s popular Princess in Black series is sure to charm their legions of young readers...LeUyen Pham’s colorful illustrations provide the perfect counterpoint to the text, managing to be both charming and sly.